Calling all Chocoholics! On Thursday, February 18th at 6:00 pm, there will be a chocolate tasting party for teens at the library. Play chocolatey games, create chocolatey concoctions, and eat yummy chocolatey things! 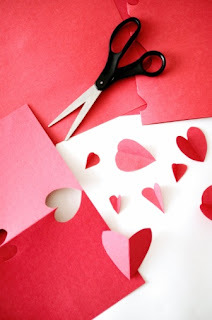 Elementary-aged children are invited to come to the library on Saturday, February 13th between 11:00 am and 12:00 pm to make and take a simple Valentine's Day craft. Why throw it out when you can reuse it? Find out some cool things you can make with the stuff you would usually throw away. Toilet paper and paper towel rolls, old record albums, baby food jars, old calendar pages... all of these items can be used to create something wonderful that you can keep. This program is for elementary-aged children. It will be held on Thursday, February 11th at 6:00 pm in the Children's Area of the library. Teens, come join us for our Anime Club meeting. Watch and discuss some of your favorite episodes! The club will meet on Wednesday, February 10th at 4:00 pm. 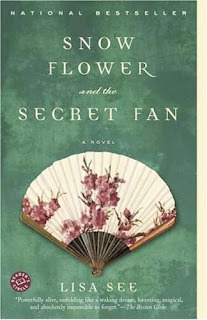 The Regency Park book club will be meeting on Tuesday, February 9th at 2:00 pm to discuss the book Snow Flower and the Secret Fan by Lisa See. Pick up a copy of the book at the Check Out desk in the library. Teens can join us for our monthly Game Zone program. 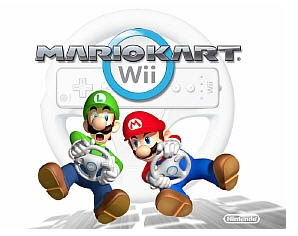 Come to the library and play some of your favorite video games. This month's Game Zone will take place on Saturday, January 30th at 2:00 pm in the meeting room at the library. 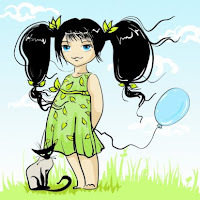 On Thursday, January 28, 2010, we will be creating our very own family trees! 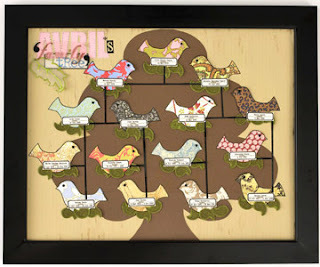 Bring information for four generations and create a nice wall hanging to display. 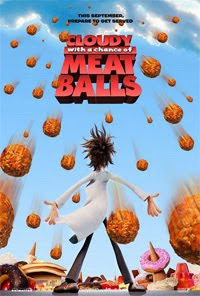 On Saturday, January 23rd at 2:00 pm we will be showing the movie Cloudy with a Chance of Meat Balls in the meeting room at the library. This is a program for all ages. It's a great opportunity to spend some time with your family. We will be serving popcorn and drinks also. On Thursday, January 21st at 6:00 pm, there will be a teen program at the library. We will be playing a game called "Numbered Chairs." 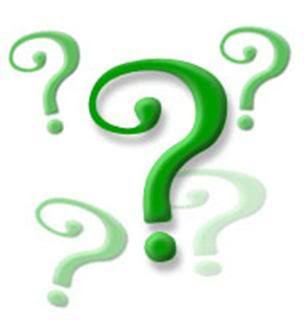 The game is a fun combination of answering general knowledge trivia questions and the physical aspect of racing your opponent to the chair worth the most points. All teens grades 6-12 are invited to participate in this fun activity. The teen's Anime Club will be holding its meeting this month on Wednesday, January 13th at 4:00 pm in the meeting room at the library. Watch episodes from your some of your favorite anime series. Why throw it out when you can reuse it? 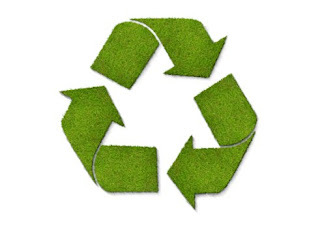 Find out some cool things you can make with the stuff you would usually throw away. 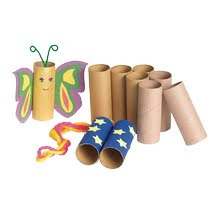 Toilet paper and paper towel rolls, old record albums, baby food jars, old calendar pages... all of these items can be used to create something wonderful that you can keep. This program is for elementary-aged children. It will be held on Thursday, January 14th at 6:00 pm in the Children's Area of the library. 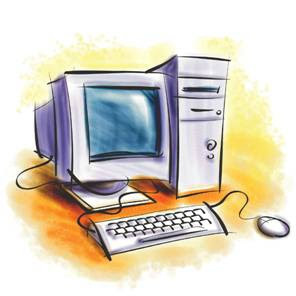 On Friday, January 29th at 10:00 am, there will be an Introduction to Computers class in the computer lab at the library. 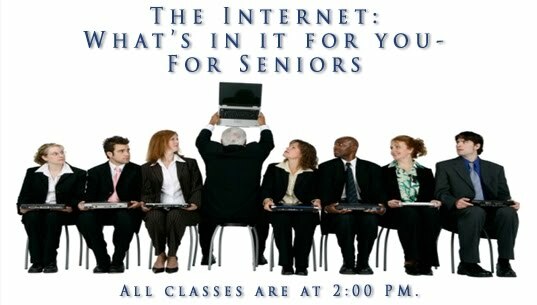 This class is for basic instruction on how to use a computer. It is necessary to pre-register for this class. Please call the library at 727-861-3049 to sign up for the class.